Welcome to The HillVille, a blog about urban Appalachia. Here, you’ll find news, features, profiles of people and places that will appeal to and engage urban Appalachians. We want to create a place where we can explore our identities — mountain and metropolitan — together, as a community. We want to tell stories that intersect at interstates and back roads, where rural meets urban, inside the boundaries of the region and out. It’s an exploration that is simultaneously personal, journalistic, investigative, curious, searching and reflective. We’ll cover art, music, moonshine, good eats, stories and writing, politics, city life, road trips and other topics of interest. You are invited to listen in, eavesdrop and read articles to your heart’s content on The HillVille, but we cordially invite you to join the conversation and connect with us and other Urban-Apps through the comments section. Also, find us on Facebook and Twitter. Niki King and Beth Newberry co-founded The HillVille in 2011. Niki is a journalist by trade and training, most recently at The (Louisville) Courier-Journal. She earned a master’s degree in community and leadership development at the University of Kentucky. She makes her home in Louisville, Ky., but originally hails from the mountains of East Tennessee. 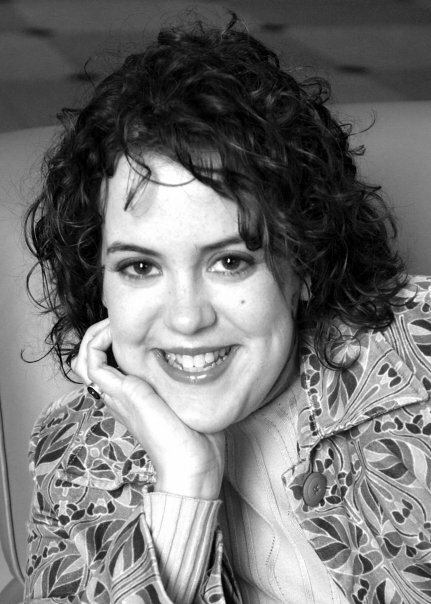 Beth, also of Louisville, is a writer and editor with a background in magazine publishing. 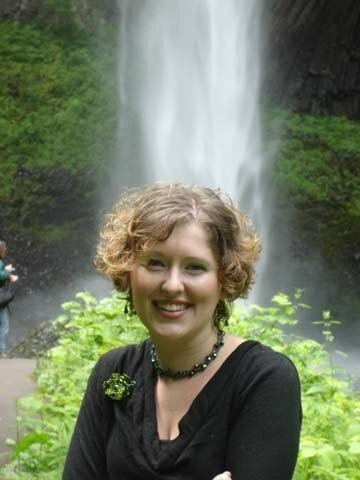 She has an MFA in writing from Spalding University and is also a graduate of Salem College and the Kentucky Governor’s School for the Arts. She’s a native Kentuckian who grew up both in the state’s major cities and smaller Appalachian towns. Beth is currently serving as chief content wrangler for The HillVille, while Niki focuses on raising one of Louisville’s newest urban-Appalachians, her daughter, with her husband. She continues as an executive contributor and heart of the project. Jason Howard is the coauthor of Something’s Rising and A Few Honest Words: The Kentucky Roots of Popular Music. His features and reviews have appeared in The Nation, Sojourners, No Depression and Paste; and his commentary has been featured on NPR. He is the editor of the journal Appalachian Heritage. L.S. McKee is a writer and teacher who grew up in Kingsport, Tn. She received a Wallace Stegner Fellowship in Poetry from Stanford University, and her work has recently appeared in Gulf Coast, Ninth Letter, Indiana Review, and New South. She is currently at work on a novel set in East Tennessee. Marianne Worthington is co-founder and poetry editor of Still: The Journal, an online literary journal. She grew up in Knoxville, Tn., and now lives, teaches, and writes in Williamsburg, Ky. The HillVille owes a debt of gratitude to WordPress gurus Scott Hack and Jon Karlen for sharing advice and expertise that has helped us establish our site. Hack and Karlen annually host WordCamp Louisville in October. Do you like our logo? We do too. The HillVille owes a big thank you and a “Hot Damn!” to Shellee Marie Layman for her keen creativity and collaborative spirit in developing our logo and collateral materials. (Ask us for a business card next time you see us.) Shellee is art director at a national non-profit organization. As an urban planning student and Lexington, Kentucky native, I’m so exciting to see a website like The Hillville! Thanks for bringing awareness to our region! I am sure that you have way more than 200 followers but I gave you an award on my page. It’s just a way to share blogs with my readers. I wanted to share yours because it sounds so much like our neck of the woods and I enjoy reading it.